Located at the northern tip of Switzerland, bordered by the Rhine River, Basel serves as a gateway city to its neighbouring countries of France and Germany. The city is famous for its internationally renowned museums and art galleries, including the Kunstmuseum and Fondation Beyeler. Since the Renaissance period, this city has blossomed into an economic and tourist hub. 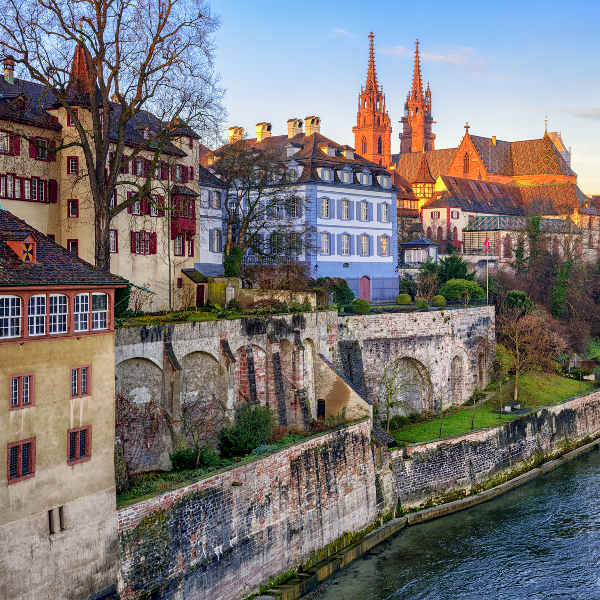 Cheap flights to Basel are now available for a limited time only, so book your flight today and experience the historic charisma and lively culture this city has to offer! Basel is home to EuroAirport-Basel-Mulhouse-Freiburg International Airport (BSL), which is a 15-minute drive from the city centre. 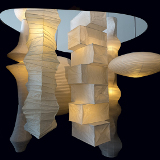 Displaying works of old and new talents, the myriad of museums and galleries will delight history buffs. The Kunstmuseum hosts a collection of 19th century masterpieces, while the Paper Mill Museum provides an interactive display of printing history. Lovers of art and design will be left gasping at the incredible buildings depicting elements of Renaissance and Gothic architecture, best seen in the Rathaus and Munster, located in the old town. Basel’s shopping experience stretches from Claraplatz to Marktplatz, where you can find the best organic food, confectionaries and local specialities. Tucked away in alleyways you’ll find original, artisan products and memorable souvenirs to take home. 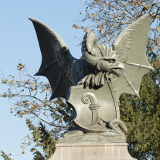 Basel is a city with many activities on offer, no matter what time of the year you visit! Summer, occurring between June and September, is often a busy season with tourists taking advantage of the beautiful weather. The Christmas season, from December through to January, sees temperatures dropping to below 0, making it ideal for skiing and snowboarding at nearby resorts. Should you be in Basel at the start of the Advent calendar (marking the beginning of Easter) you can witness the traditional Fasnacht Festival, likened to Carnival in Rio, where streets are adorned with band parades and dazzling costumes. 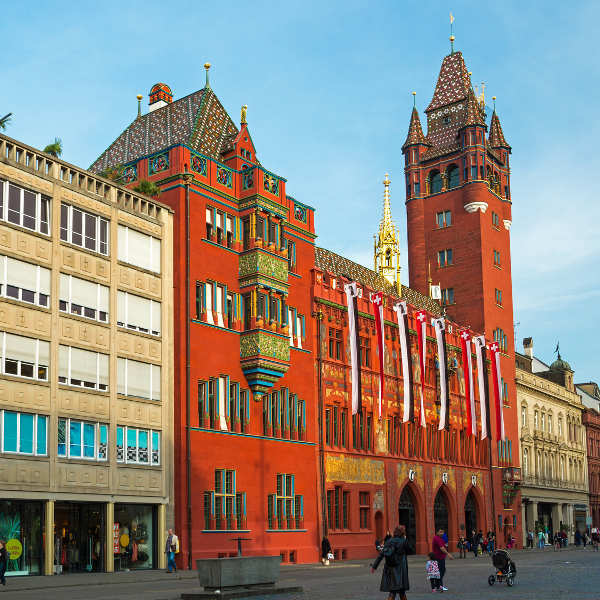 Basel is sometimes overlooked in favour of more popular towns, but this city, at the cusp of Switzerland, Germany and France, is home to a vibrant European nightlife, striking architecture and local attractions that will keep you busy for days! While the town’s medieval history is still evident in the facades of the buildings that populate the centre, this high-flying enclave, located on the threshold of Switzerland’s Jura Mountain range, hosts a number of modern museums and art galleries against an enviable backdrop of panoramic mountain vistas. The town’s historic centre is an attraction in itself and you’ll get a kick out of exploring the quaint cobbled streets on foot. 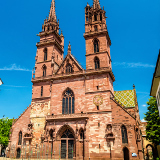 Your first walking tour should take you from Marktplatz to Munterplatz – the main town square where Basel’s famous cathedral is located. The cathedral is open to the public and is the perfect place to whet your appetite for further cultural sensory overload. The central market (Marktplatz) is a great place to buy fresh flowers and taste local delicacies. The Rhine runs through Basel and separates Switzerland from France and Germany. If you’re feeling adventurous, you could visit all three countries in one day! If you’re visiting during summer, why not take a dip in the famous Rhine! Compare several airlines and book your cheap flights to Basel online at Travelstart! Switzerland is considered to be a remarkably safe and peaceful country and the city of Basel is no exception. Remain watchful of personal belongings at all times, especially in crowded areas and during festivals when pick-pockets are on the prowl for easy targets. It is perfectly safe to walk around in the evening long after midnight, provided you stay in busy, well-lit areas. Female solo travellers need not fear to walk around on their own and should you run into some trouble, the locals will happily try to assist you. Switzerland is generally a rather expensive country to visit, so unless you have the means of splurging on swanky hotels, cheaper options in the form of hostels, camping and apartment rentals are worth exploring. Most hotels and lodges are located on either side of the Rhine River. You can also find some basic hotels along Riehenring Road and within walking distance to the Munster Cathedral in Grossbasel. The old town has an old-school charm about it, coupled with modern buildings and trendy boutique shops. Many hostels and mid-range hotels are renditions of their former glory, keeping with their old-style, grungy feel with a punchier, upscale twist. Hostels cost anywhere between 30–80 CHF. Keep in mind that places on the outskirts of the city centre are more affordable. Also, if you are planning to visit during any of the major festivals it is wise to book accommodation a few months in advance. 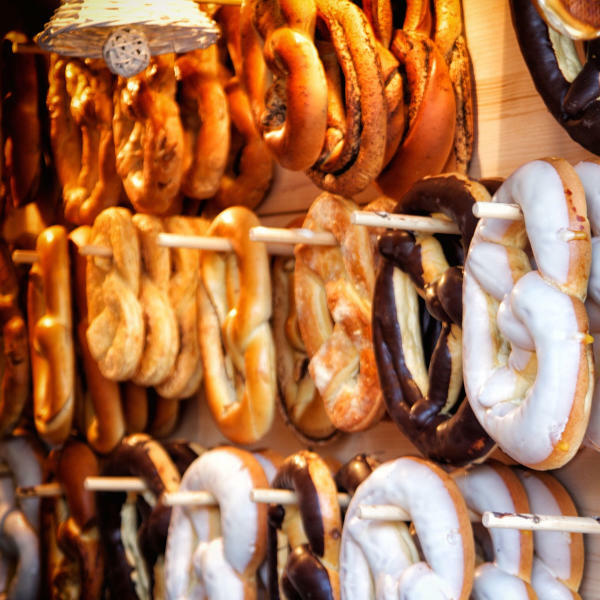 Basel has a thriving café culture and you’ll be sure to try some of the local confectionaries while walking around. Although the city has an impressive array of eateries, eating out can be expensive, so it is recommended to prepare meals at your hostel or eat at the local markets. Not all establishments accept credit cards, so be sure to check before ordering. With so many transport options at your fingertips, Basel is one of the easiest cities to get around. Walking around is the standard mode of travel for locals and tourists. Shopping streets in the old city are closed to car traffic so you can really explore the cobbled alleyways and winding streets at your leisure. Basel is a bike-friendly city with designated bicycle lanes and routes to travel along. Watch out for the trams – they tend to have right of way! The city has an extensive network of trams and buses which are relatively cheap, very convenient and clean. Tickets can be purchased at stops and can be paid with Swiss Francs or Euros. All hotels and hostels in Basel issue guests with a free ‘mobility pass’, allowing you unlimited travel within the city. Another way to view the city is from inside a Fähri, a small ferry transporting passengers between the two banks of the Rhine.